Maybe I’ve been hiding under a Disney rock. But every year it seems that my family and I would always watch the Candlelight Processional in passing (as in on the way to the Norway ride) or miss it entirely. Never really taking the time to slow down and enjoy the season, I had no idea how much we were missing out. Literally. So when our family of four attended Our First Walt Disney World Candlelight Processional, I was making a point for us to really slow down and take in the Disney magic of Christmas. And I was floored. 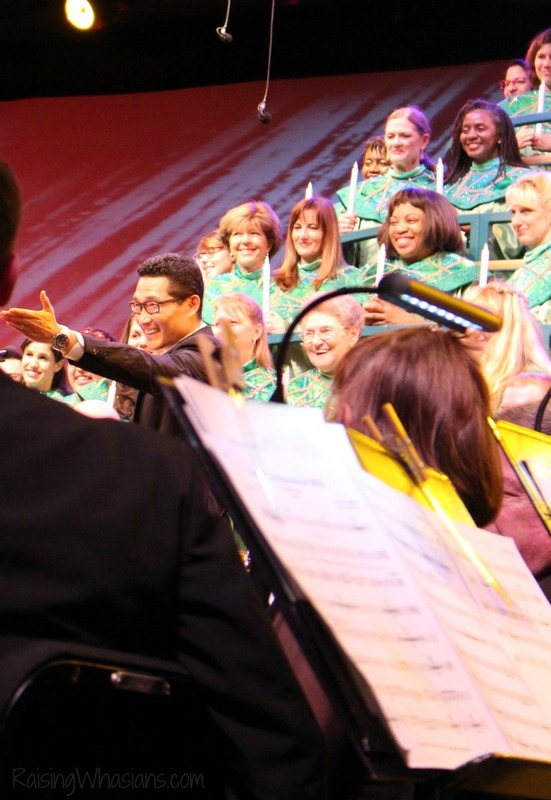 Here’s what you need to know for the 2015 Disney Candlelight Processional, which you and your family can still enjoy now through the end of December. One of the greatest draws of the processional is seeing the amazing celebrities that narrate the processional for the night. 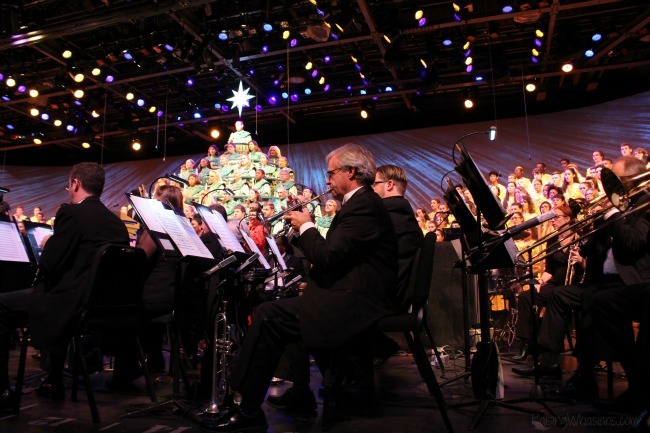 With many talented folks from Gary Sinise to Whoopi Goldberg and 12 total celebrities, you can hear the Christmas story again and again, and never be bored. 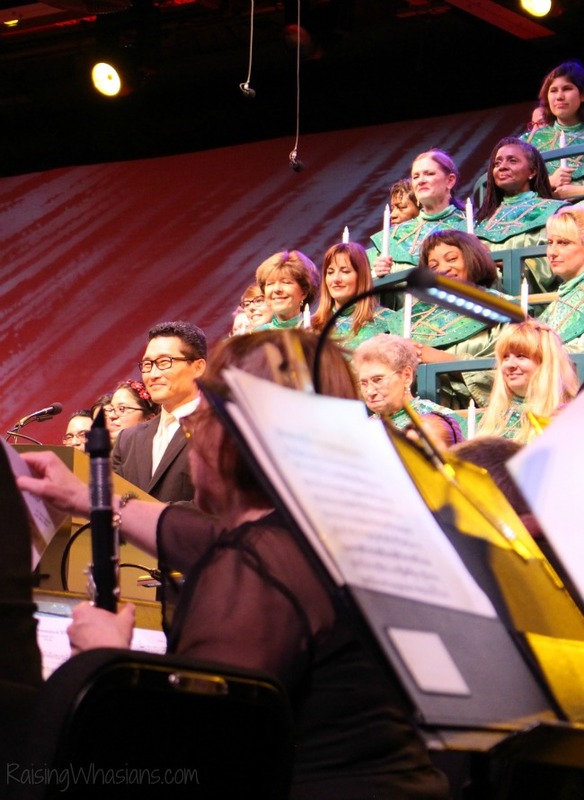 The celebrity narrator reads excerpts of The Christmas Story and other Christmas stories in between songs, making this a one-of-a-kind Disney experience. Every night, there are 3 shows. A 5 pm, a 6:45 pm and an 8:15 pm show. Over to the right of the amphitheater is the Candlelight Processional Standby line. This is where seating is based on a first come, first served basis. And yes, I’ve seen folks line up as early as the opening of the World Showcase. That’s dedication. So you could either wait with them all day, hop in the line as it gets closer in hopes of catching a later show OR get guaranteed seating. To take the stress out of the season, I highly recommend guaranteed seating. The Epcot Candlelight Dinner Packages offer guaranteed priority seating for a show, right in the front of the stage. No hassle, or line waiting. But yes, you will have to pay extra (mostly for the meal). Prices range from about $38-$75 per adult, with the option of lunch or dinner at one of the many restaurants throughout Epcot (World Showcase and Future World). Lunch is cheaper. DEFINITELY make a Candlelight Dinner Reservation, because they do tend to sell out daily. You will get a special “gold” badge to wear that will direct the cast to your special seats. A relaxing meal and a relaxing show, it’s worth the money, especially if you have a family with little ones. “Behold, I bring you tidings of great joy.” I had to do a double take. I was completely expecting the familiar story of a jolly big guy with rosy red cheeks. But instead, we weren’t just getting a Christmas story. We were getting THE Christmas story of Jesus, a manger and a silent night. It was so refreshing to hear the biblical words from Daniel Dae Kim, our celebrity narrator that night. He was expressive. He was joyous. And yes, there were even moments when he got really choked up (captured on my Periscope. Did you see it?). It was thrilling to be so close to this amazing actor and hear his take on the famous story. The 45 minute show was so much more than I thought. The musical sounds from the orchestra were perfection. The melodic sounds from the choir were breathtaking. The whole production was flawless, Disney flawless. But even more than just a musical production for our theme park visit, The Disney Candlelight Processional was a wonderful family reminder to slow down, take in the moments like these with my family and most importantly celebrate the joy of the real reason for the season. 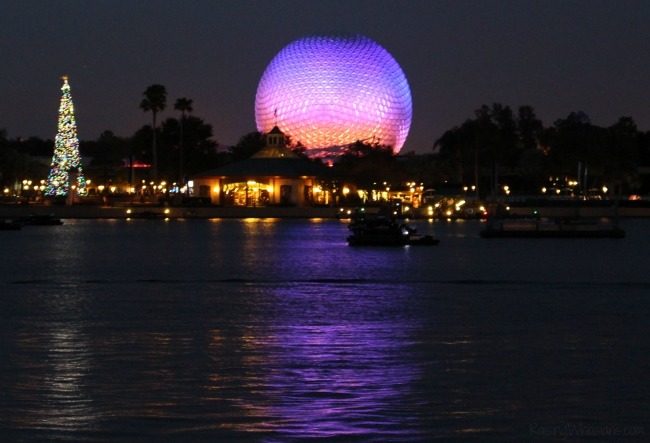 It’s been a BIG year of Disney World travel on the blog. You can see all of the fun experiences for 2015 such as the Harambe Market Opening, the Wild Africa Trek and more under my Travel section of the blog. Would I see the Disney Candlelight Processional again? ABSOLUTELY. And next time, we’re adding the meal. 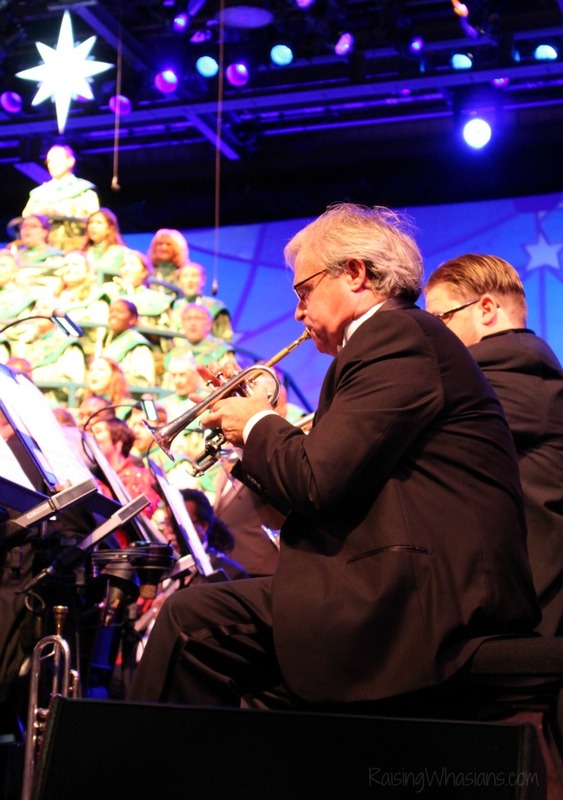 You can still see the 2015 Disney World Candlelight Processional going on now through December 30, 2015. 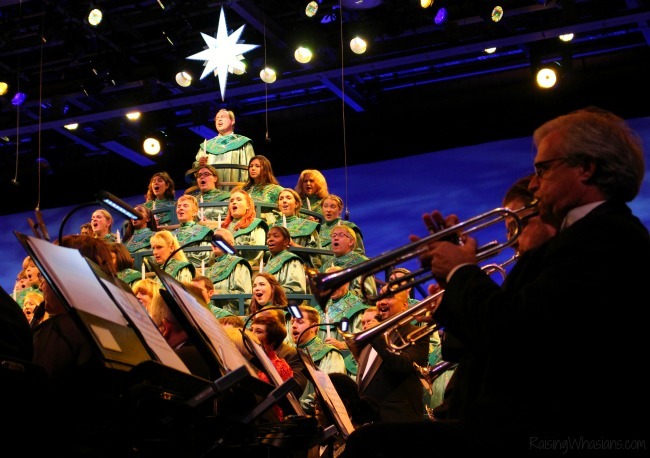 Have you experienced the Disney Candlelight Processional? What are your thoughts on this special Christmas performance? Be sure to follow Raising Whasians via Facebook, Twitter, Google, Instagram, Pinterest and YouTube for more of our family travel moments and experiences. I didn’t know this existed. I bet that it was beautiful. I would love to see this next time! It would be nice to visit Disney World during Winter times. We have been there a couple of years ago during summertime. This would be amazing to see. We are hoping to get to Disney in the new year. 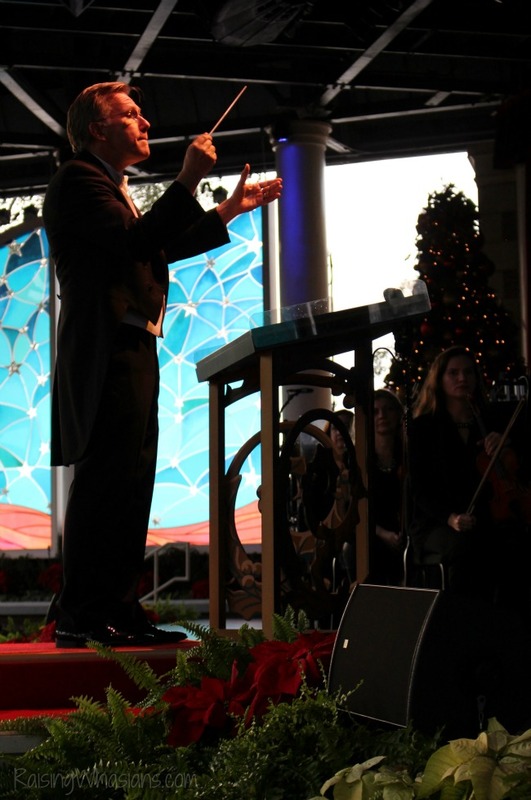 My husband loves going to the Candlelight Processional, and I had never been before we were married. When he was in high school, he used to perform in the choir. Did you know that the choir is made up of a mix of local high school students and Disney cast members? His high school went once a year, but he had the option of going on his own and he used to go every weekend. Now we try to go every year, although we missed it last year and I don’t think we are going to make it this year either. 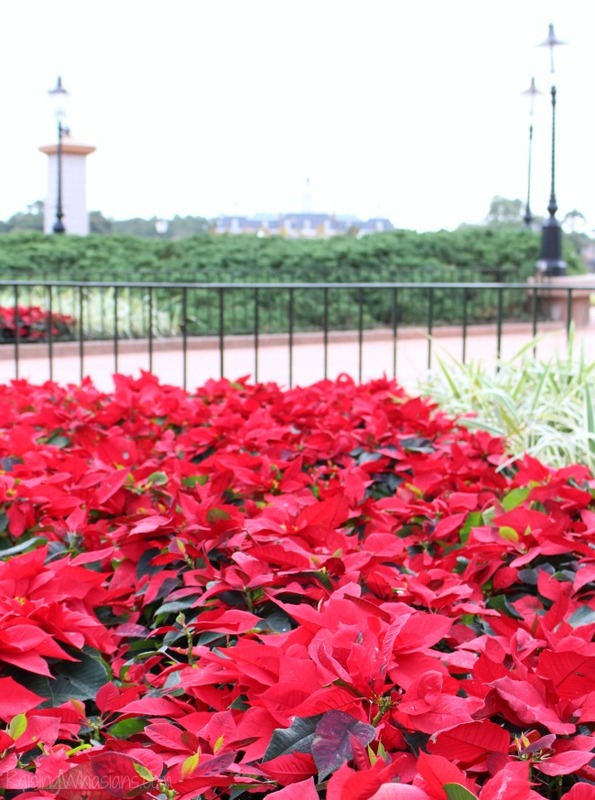 I love going to Disney World during the holidays, but Epcot is my favorite. We are in the VERY beginning stages of planning out disney trip! This sounds absolutely amazing! My excitement is peaked again! This looks like it would be a lot of fun. I have never been able to see this. We have actually never been to Disney before. 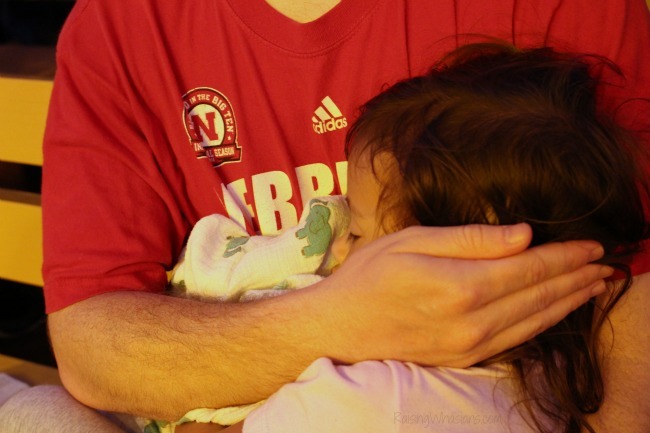 I’d love to take my kids someday. I think seeing the candlelight would be nice. I am so jealous of this as I am yet to attend Disney, I live close to Disney Paris so really I should go visit before I even think about flying over the ocean. I bet this was beautiful!! I love candlelight services and music! I’ve never heard of this, looks like an amazing experience. I love to see this.